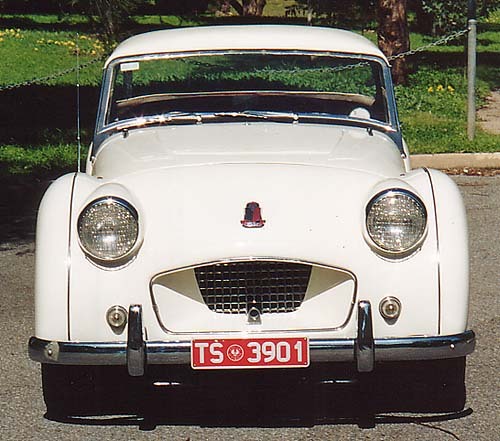 The car was owned in 1955 by Ian J Bettison, Salisbury SA. 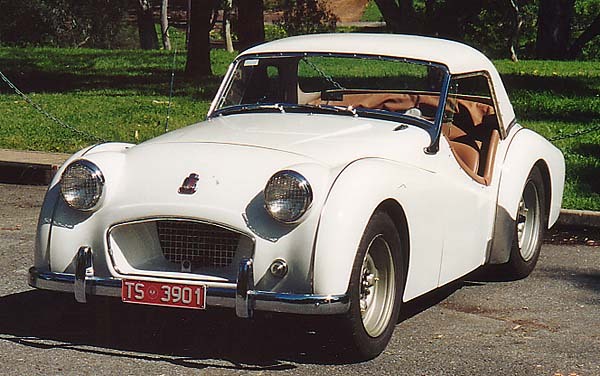 Dennis purchased it in 1969. 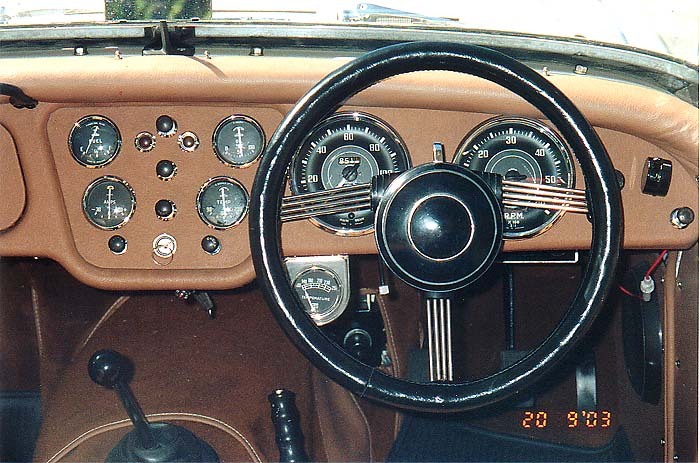 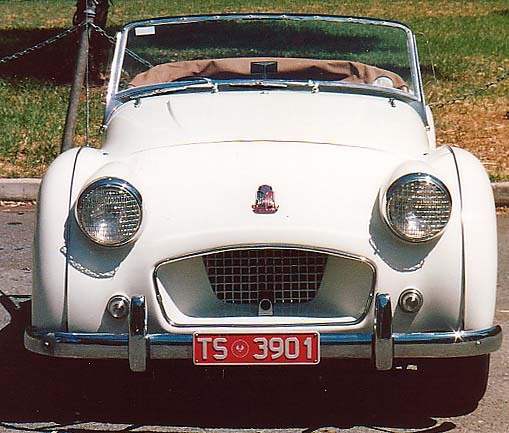 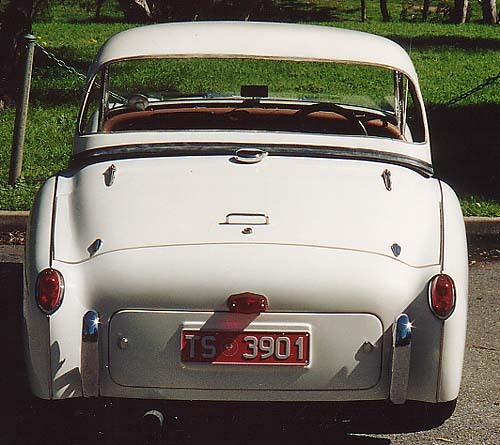 The car is fitted with a TR4 overdrive gearbox, TR3A rear axle, TR3A brakes. 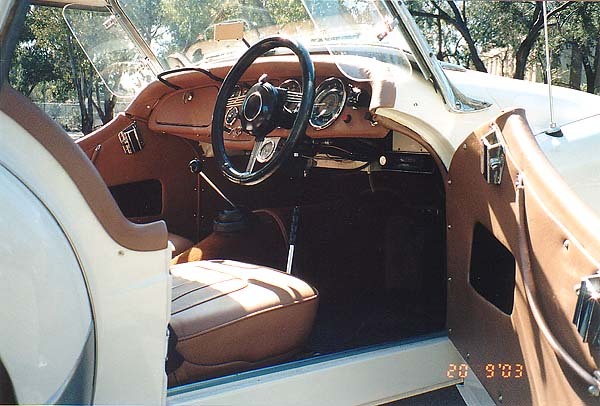 Complete with hardtop and leather trim.